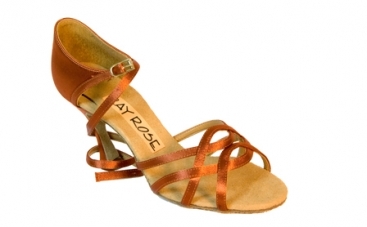 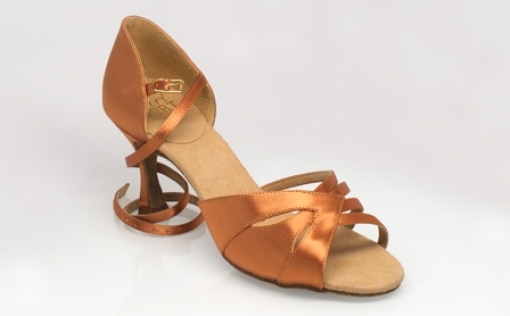 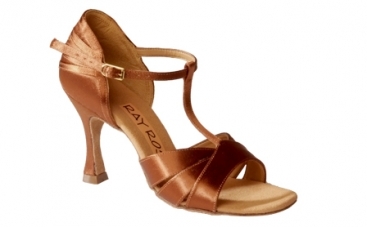 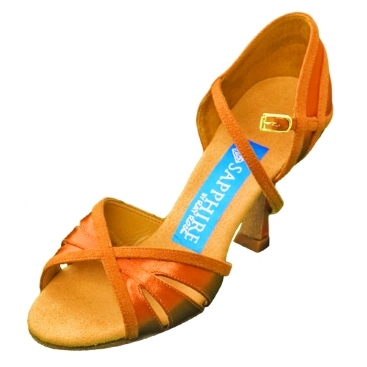 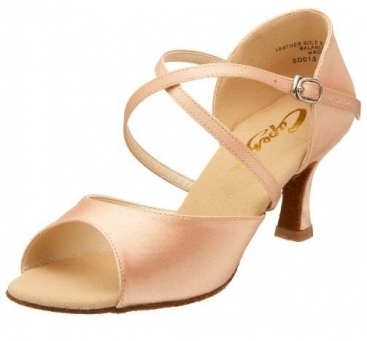 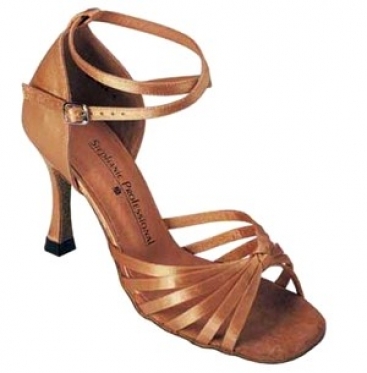 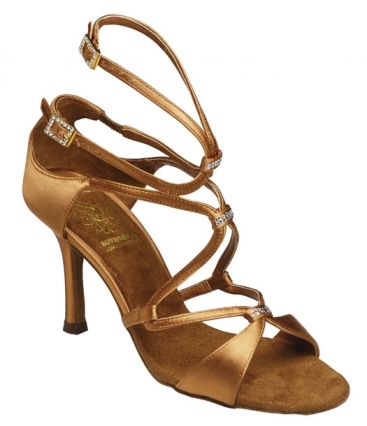 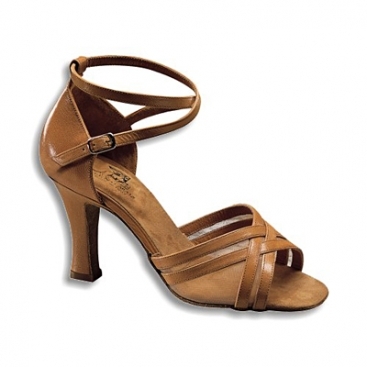 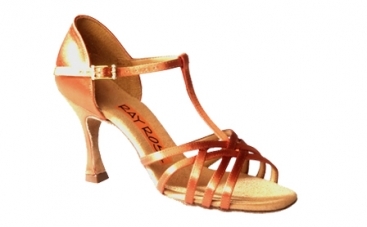 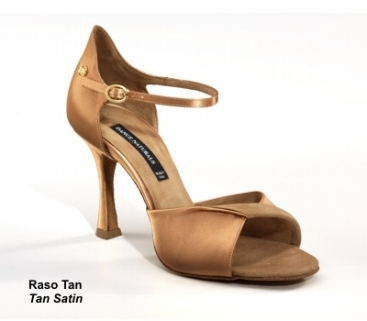 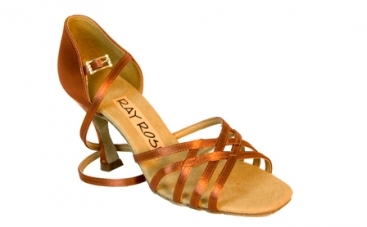 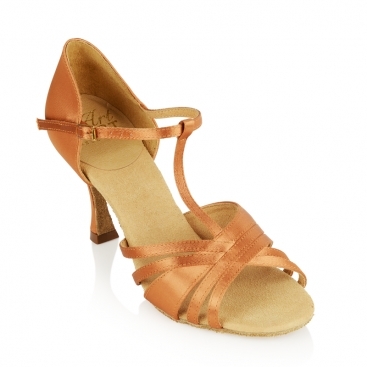 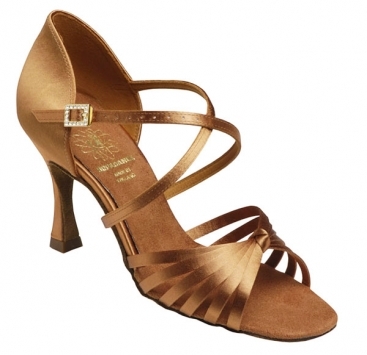 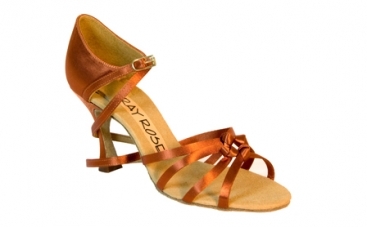 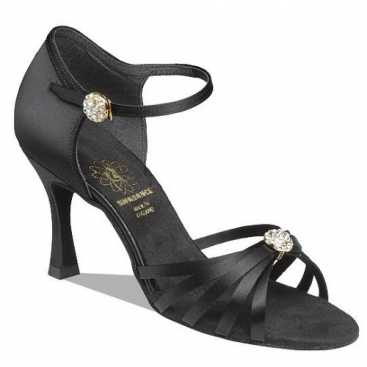 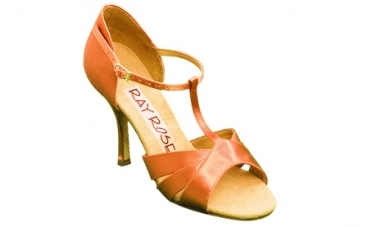 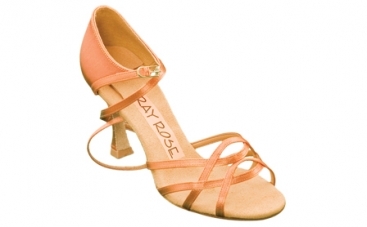 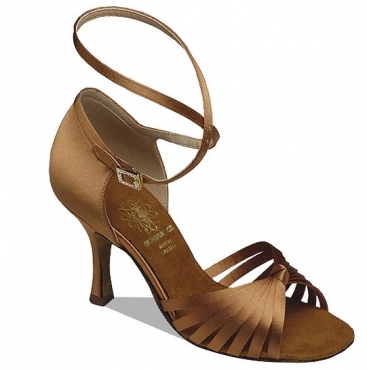 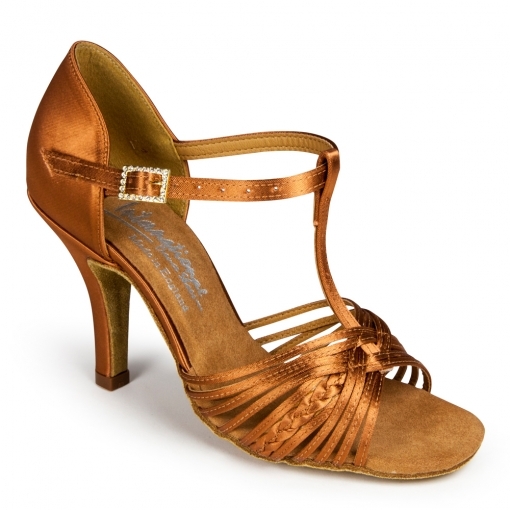 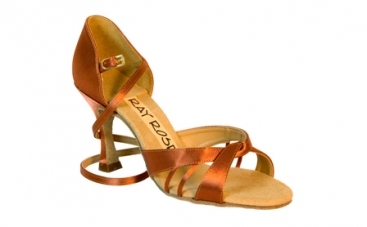 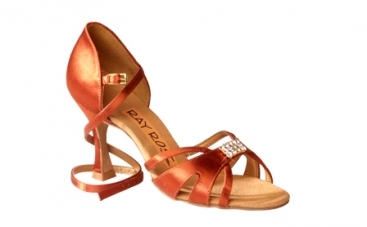 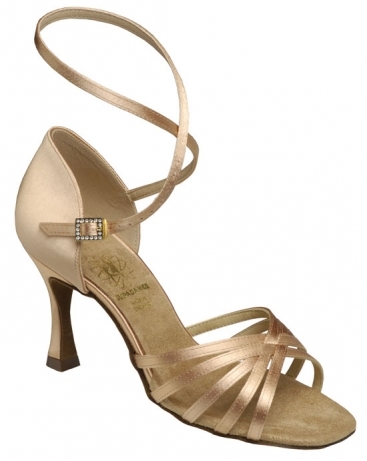 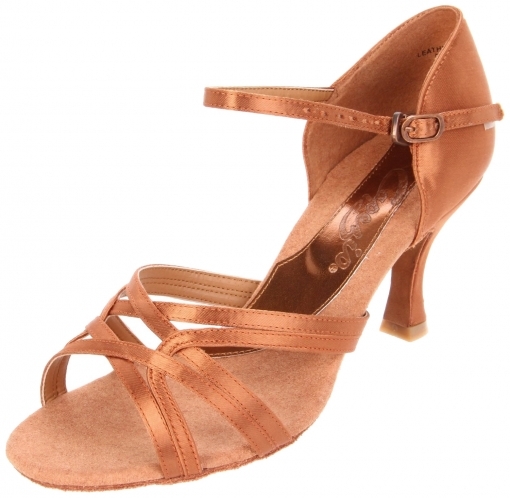 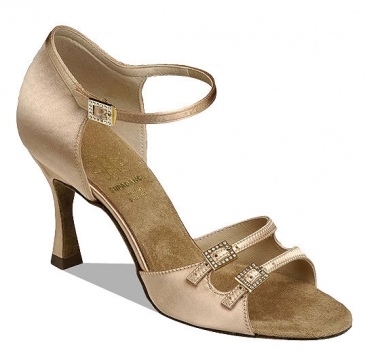 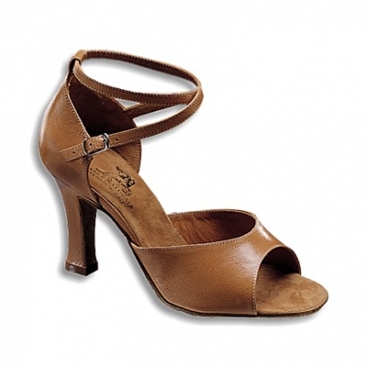 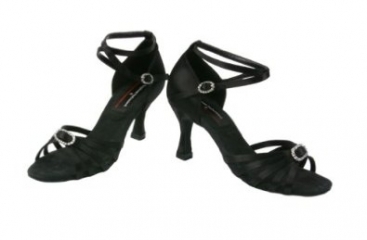 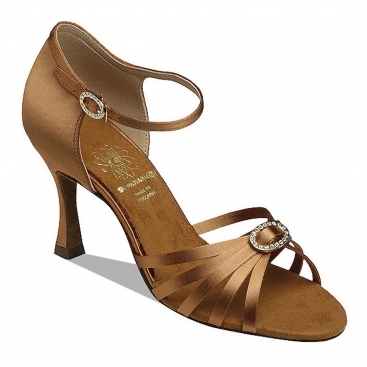 Women's Latin Shoes, International Dance Shoes, Flavia Sequin, $175.00, from VEdance, the very best in ballroom and Latin dance shoes and dancewear. 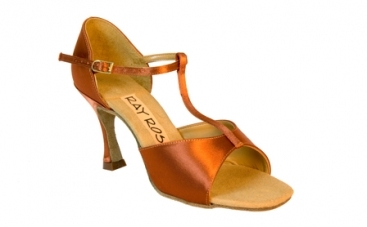 The 'Larissa/Cindy Sequin' is now called Flavia Sequin and is a unique shoe demonstrating their ability to embed a glittering trim within the satin straps. 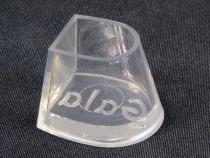 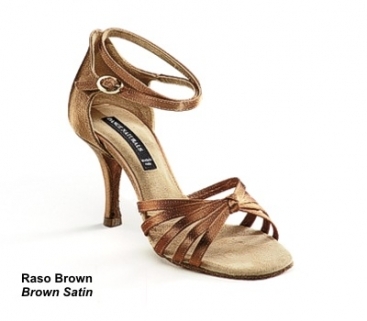 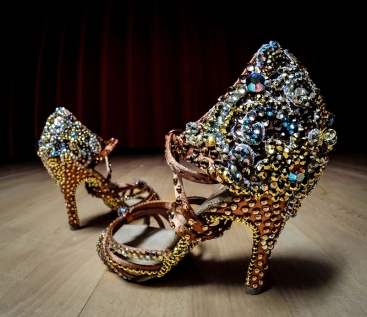 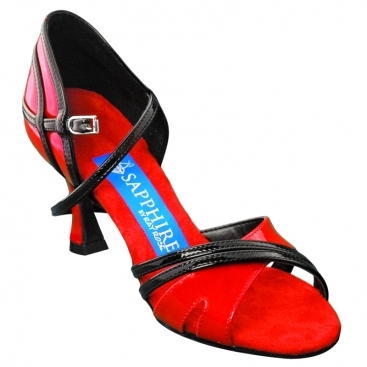 You won't find a shoe like this anywhere else, and its added glamor is certainly eye-catching on the floor.